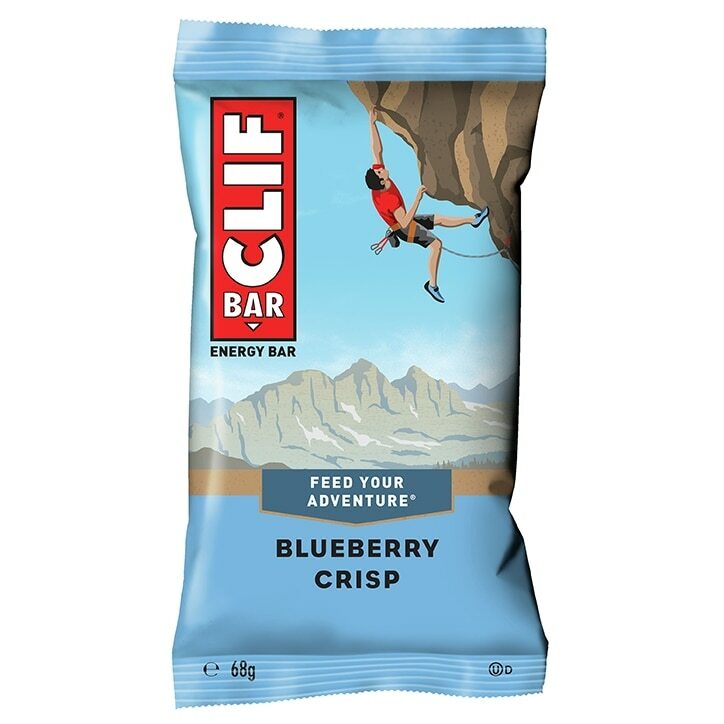 Clif Blueberry Crisp Bar is rated 4.7 out of 5 by 3. Rated 4 out of 5 by Steve59 from Just what I required for my short stay. I bought this product and the others in the range to use as my breakfast on a short visit abroad to Holland. They have all served their purpose, nice and chewy and filling.